Real Madrid and Valencia will play their thirty-sixth game of the La Liga season at the Estadio Santiago Bernabéu on Saturday, 9th May. 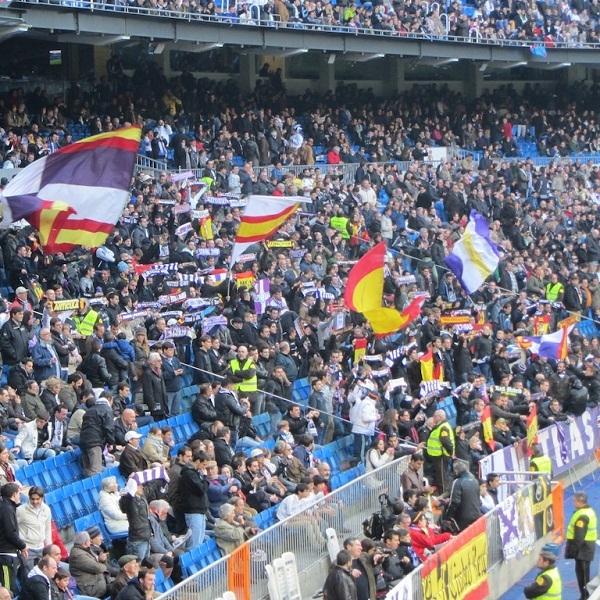 The teams last played in January this year and Valencia won the game 2 – 1. Before that they played in May 2014 and the game ended in a 2 – 2 draw. Real Madrid is second in the league with 85 points having won 28 games, drawn 1 and lost 6. They are two points below Barcelona. Valencia is fourth in the league with 72 points having won 21 games, drawn 9 and lost 5. They are four points below Atletico Madrid. A 2 – 1 win for Real Madrid is the most likely outcome with William Hill and Bet365 offering odds of 15/2 and 13/2 respectively. Real Madrid: Casillas, Carvajal, Pepe, Varane, Marcelo, Rodriguez, Ramos, Kroos, Isco, Bale, Ronaldo. Valencia: Diego Alves, Barragan, Mustafi, Otamendi, Gaya, Parejo, Fuego, Gomes, Feghouli, Alcacer, De Paul.